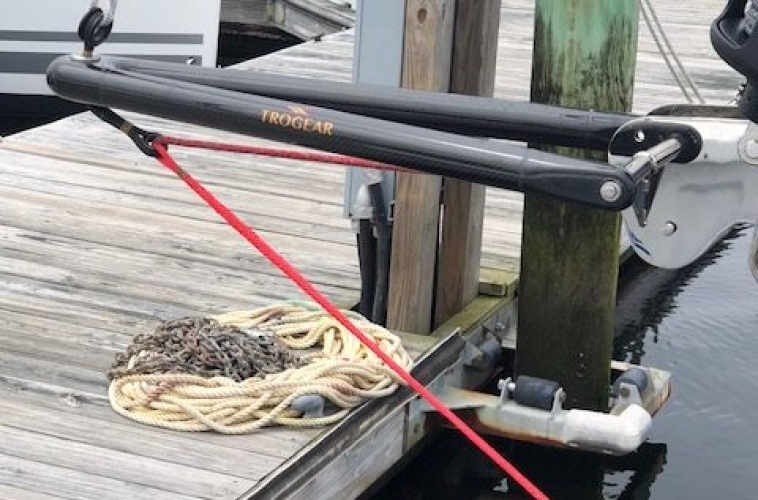 Newport Bermuda Race 2018 saw three yachts sporting the Trogear Bowsprit. Each saw great results, a first, second and a fifth place, aided by the use of our bowsprit. “Couldn’t have done it without the sprit and my code zero which allowed us to move in a period of very light air.” stated Chris Terajewicz with a 2nd place in the DH2 division (missed first by only 8 minutes!) 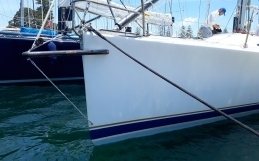 Chris’s Morris 36 was outfitted with a Trogear AS-30R mounted on the anchor roller. Taking first place in the Class 8 of the St. David’s Lighthouse division and an overall performance trophy was Justin Bonar’s Jeanneau 53 YYZ. 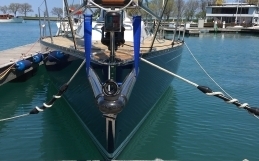 YYZ was outfitted with a Trogear Custom Sprit mounted on the anchor roller using custom designed brackets. 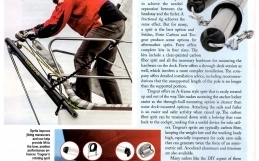 We worked closely with Justin to provide a sprit that could handle the demands of a 53 foot yacht. “Trogear was fantastic to work with, meeting our specific needs in a responsive and thorough manner. 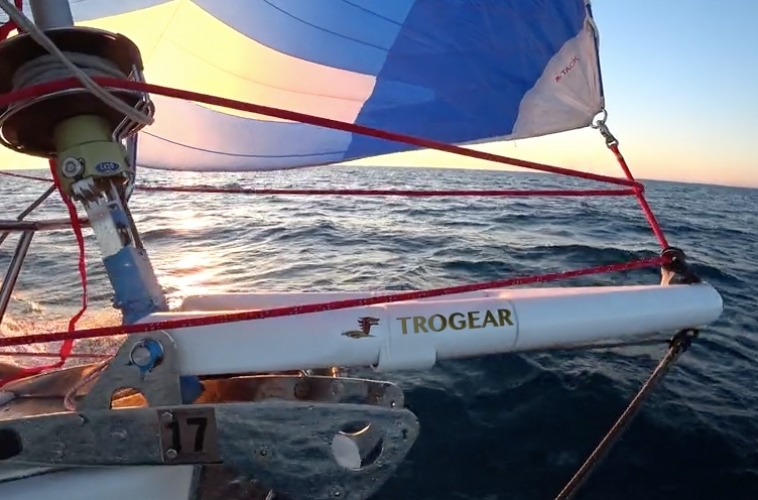 Together we were able to come up with a solution that fit the boat and the engineering demands.” Watch a video recap of the race. 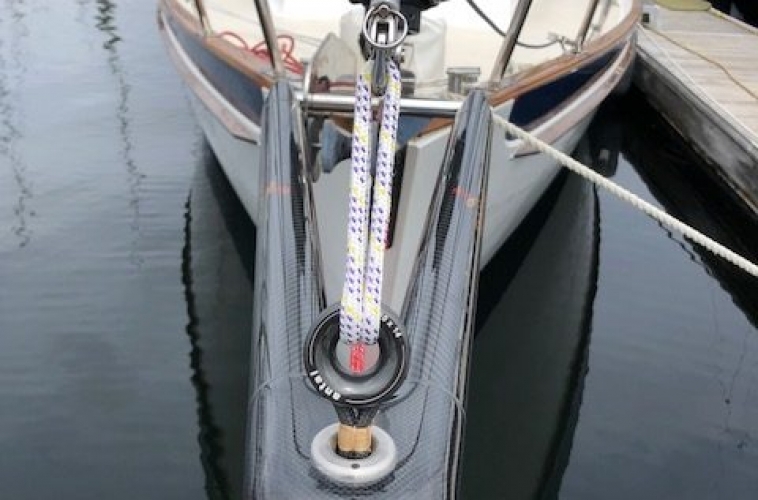 Taking fifth overall out of 70 yachts in the St. David’s Lighthouse Division was a Mason 43 with an AS-50 mounted on the anchor roller. They used their code zero for about 14 hours and the asymm for about 12 hours picking up about one knot by having the sprit. Congratulations from Trogear to all, and we are very pleased to have been a part of your race!